DAN was voted the 9th Best Blues Guitarist in the world by Total Guitar & Musicradar in December 2018, and his latest studio offering ‘Perfection Kills’ was voted the #2 Best Blues Rock Album in 2018 by Blues Rock Review USA. 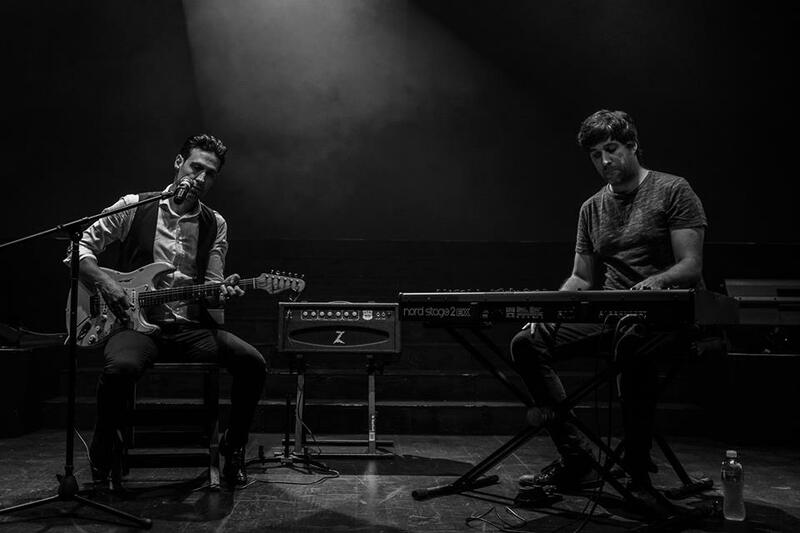 The DUO ELECTRIC tour will feature DAN on electric guitar joined by a keyboard player - the first time ever DAN PATLANSKY will be performing with his electric guitar in intimate settings. “I have been doing solo acoustic shows between tours for as long as I can remember, and think it is time for a change. This time I am on electric guitar with a keyboard. A good keyboard player can cover a lot of ground, and keys are a massive part of the vision I have for the tour.” says DAN PATLANSKY. DAN will be choosing songs specifically to fit the format of the show and his repertoire will feature songs from his last three albums, and a few other surprises. Fans can look forward to exciting elements to the show such as the rethinking of song arrangements and reinventing existing ideas.